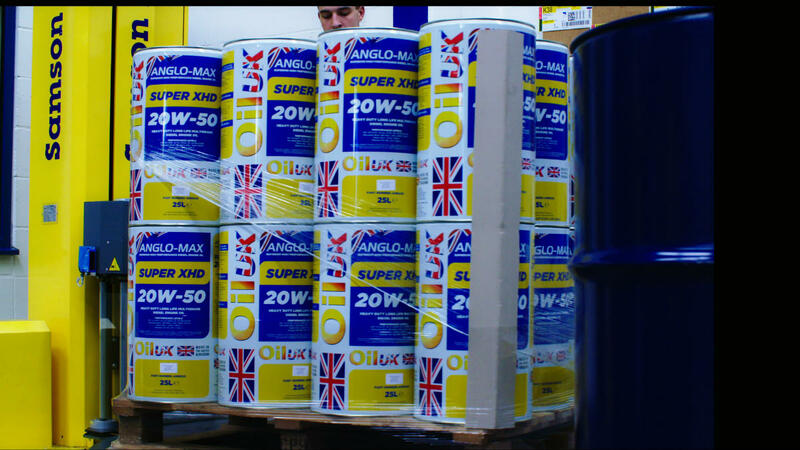 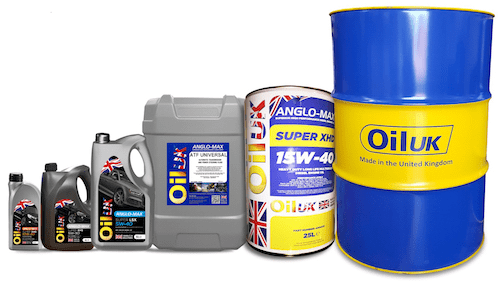 Major international brands, including BP- Castrol, Shell, Exxon-Mobil, Total, and superior quality Oil UK products available at customer-friendly prices . Vast range of high quality products, ranging from ultra-modern new technology synthetics to conventional mineral oil based grades for the Industrial, Commercial, Automotive, and Agricultural sectors. 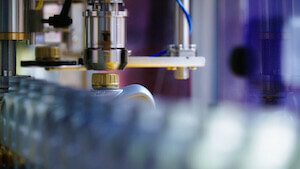 We also specialise in modern high technology metalworking fluids. 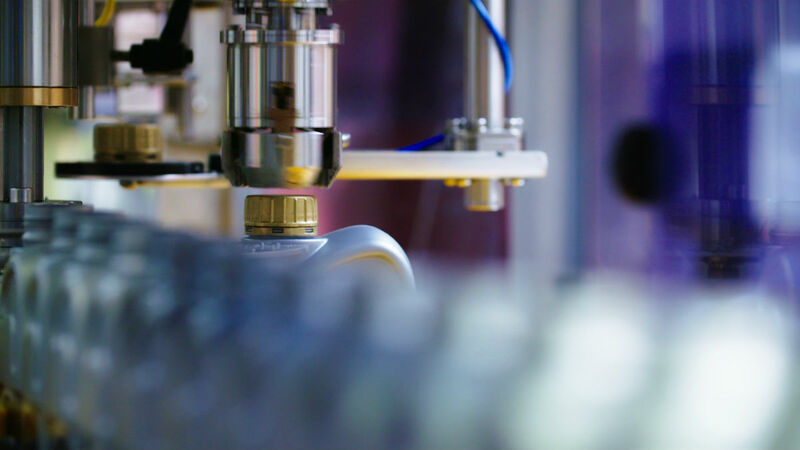 As well as a substantial core range of soluble and neat metal working fluids, we also design bespoke products for highly specialised applications. 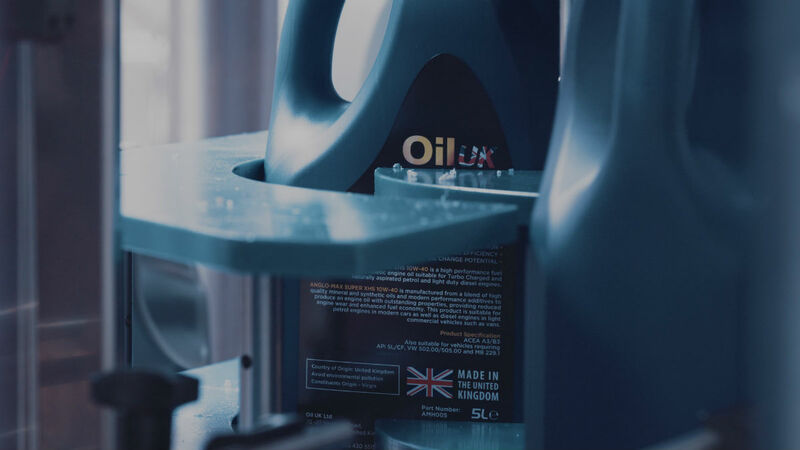 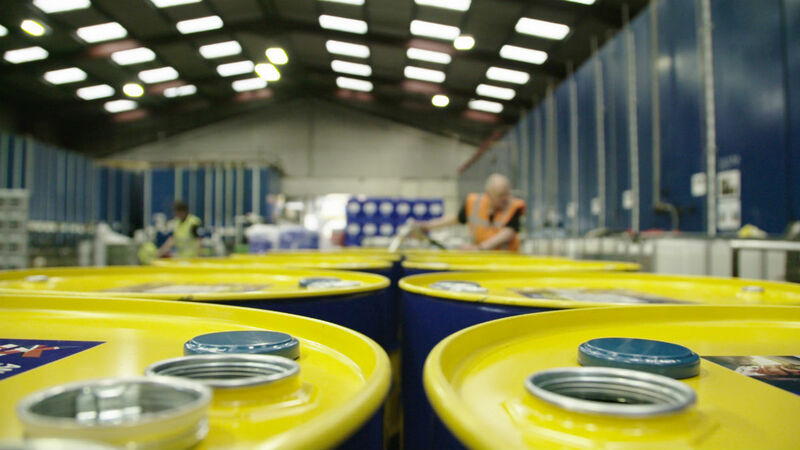 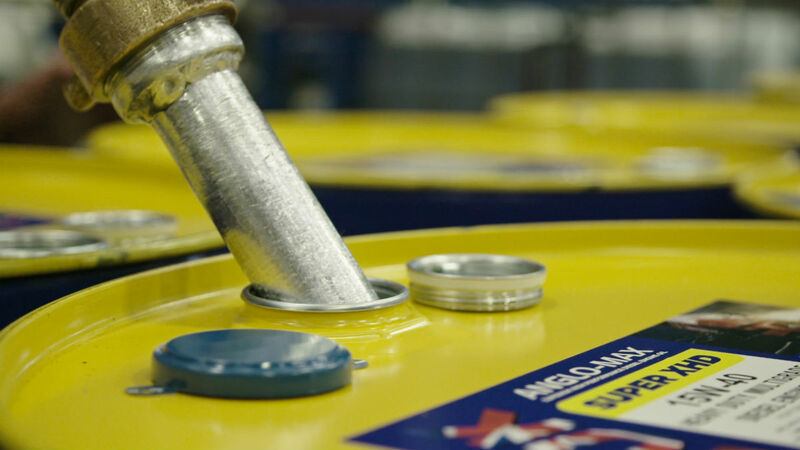 Our substantial experience of all sectors of the oil industry enables us to provide in-depth technical advice and support, and unrivalled service. 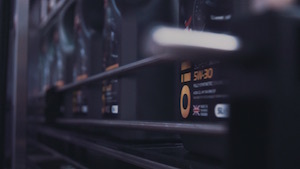 Whether you are an end-user requiring advice or a quotation, or a re-seller interested in distributing our product range, please contact us today and we’ll make sure that you receive a fast response. 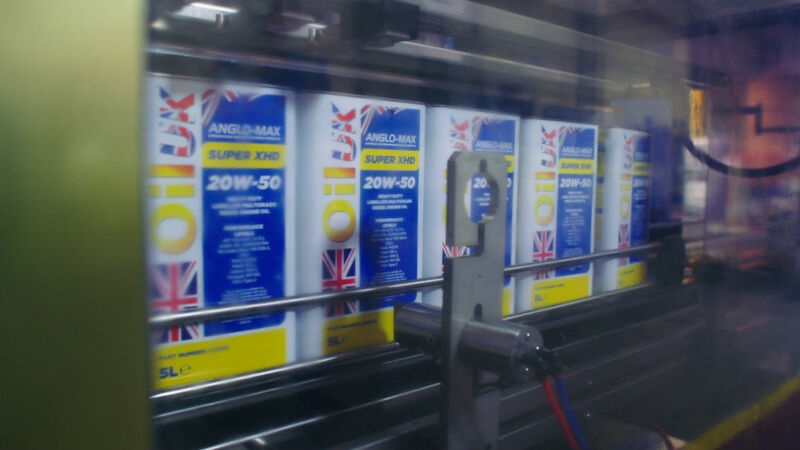 We had an urgent requirement for a specialist oil for one of our customers in Kuwait. 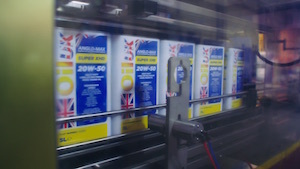 Oil UK despatched it to us within 48 hours. Fantastic service!